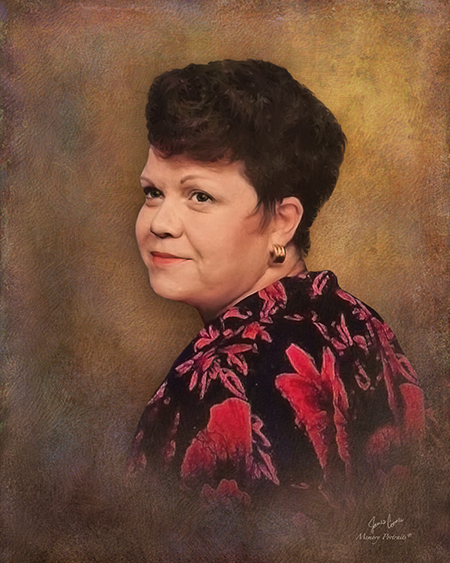 Etta Arleene Goldman, 71, formerly of Pearland, Texas, passed away on January 19, at Deaconess Hospital in Evansville, IN. She graduated from Mt. Vernon Senior High School in 1965 and Deaconess School of Nursing in 1968. She worked as a Registered Nurse in Olney, Illinois, Memphis, Tennessee and Columbus, Mississippi before graduating in 1979 from University of Nebraska Medical Center as a Nurse Practitioner and Physician Assistant. She worked as a Physician Assistant in the Houston, Texas area for many years. She retired in 2014 from Clear Lake Regional Medical Center, where she worked as a Case Manager. She moved back to Mt. Vernon in 2017 and volunteered many hours at the Posey County Humane Society, where she later became a board member. Rescuing animals became her passion. She was preceded in death by her parents, Elbert and Virgie Mae (Feeney) Goldman; her grandparents, Theodore and Lydia Goldman and Virgil and Myrtle Mae Feeney; her sister, Debra Gayle Goldman; her brother, Brett Alan Goldman; her aunt, Sandy Osborn; her nephew, Casey Goldman; and her companion of many years, Fred Thomas. She is survived by her sister and brother-in-law, DeeAnn Goldman Jones and Gary Winters of Mt. Vernon; her brother and sister-in-law, Marshall Rex and Svitlana Goldman of Evansville, IN; her brother, Larry Goldman of Newburgh, IN; her uncle, William Osborn of Mt. Vernon; her nieces, Jennifer (Jason) Williams of Mount Vernon; Elizabeth (Jason) Phelps of Owensboro, KY; and Rexanne Goldman of Bowling Green, KY; and a nephew, Ted (Michelle) Goldman of Winslow, IN.